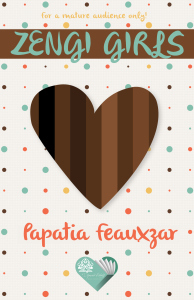 I’m happy to announce that my novella is finally out! 🙂 Alhamdullilah! Wanna get closure on my past stories about my characters? Read Zengi Girls to know what happens next to them! Now available for $2.99 on #AmazonKindle or free on #KindleUnlimited. 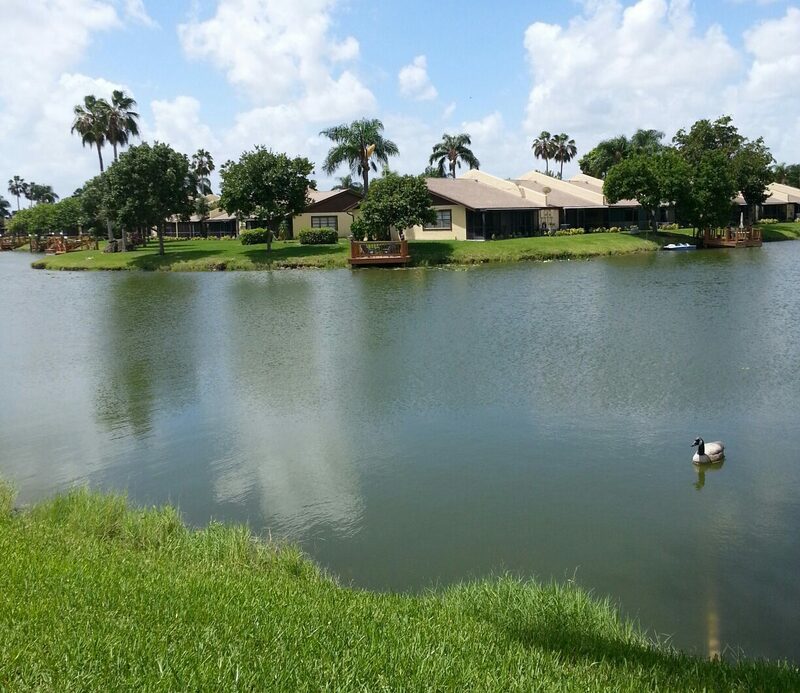 Life is often fraught with ethical quagmires that make it necessary for one to make tough choices. 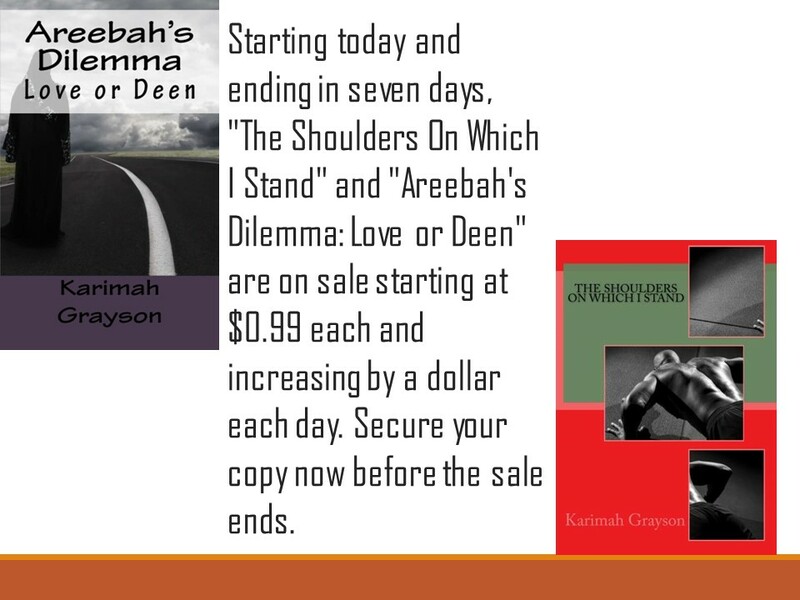 In Areebah’s Dilemma: Love or Deen by Karimah Grayson, the main character must decide whether or not she will enter a relationship that may produce negative consequences for her faith. Areebah, a happily married Muslim woman, is preparing for the death of her terminally-ill husband. At the same time, she is presented the chance to become reacquainted with her long lost love, Frankie. Unfortunately for Areebah, Frankie is not Muslim, which makes him an unacceptable suitor. Added, is the fact that Frankie is married, so she also must decide if she will play the role of homewrecker. The review by Layla was magnificent. Just listening to her recap of the story made my heart skip a beat. 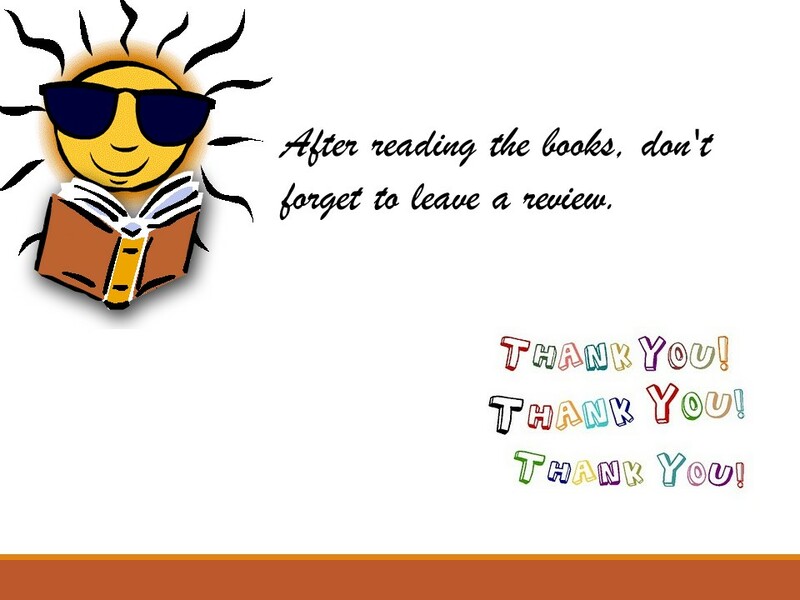 I am honored that she took the time to not just read but to record and upload her review of my book. It’s great when someone really understands the premise behind your book. Additionally, I also appreciate her candor regarding some of the missteps taken during the writing and editing process. She is a gem worth having, maa shaa Allah. 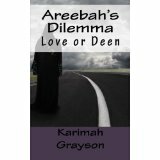 Areebah’s Dilemma Love or Deen by Karimah Grayson is a romance that follows a Muslim woman who must decide between her faith and the man she loves. Check out NbA Muslims’ video review! This has been my argument for decades. People regurgitate what they’ve heard others stated rather then research for themselves. And as was stated in the text, everyone is not from royalty!!! The unconscious community is confused. Especially about Islam. One minute, as Moors, Muslims are the pride of African civilization, giving knowledge to the cave men West Asia (“Europe”) (who had actually been out of caves for MILLENIA, with little things like the Roman Empire to their credit.) The next minute Muslims are the enemies of African civilization, interrupting the building of pyramids in Kemet (even though it had been colonized by Romans and Persians for CENTURIES before Islam). What I think we ought to do is start finding other avenues in which to sell our books. 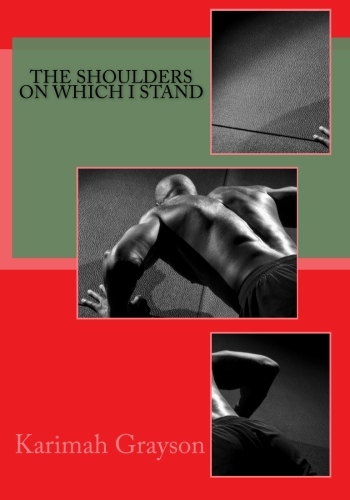 Additionally, start using and directing our readers to Goodreads and other sites for reviews. Maybe if we hit Amazon where it hurts, they will roll it back a few. Many of us only met virtually and that is what Social Media is about, right? The last few weeks have proven to be difficult for Indie authors on Amazon due to a number of policy changes, not the least of which has to do with book reviews. Two months ago, many reviews were deemed invalid and were removed from the Amazon site which caused an uproar among a segment of Indie authors. Some reviews removed were “paid for” reviews while others were “review for review swap” reviews. Some were “doxing” reviews (in other words, the sole intent was to sink the author’s book before got a toehold in the market) and some were “toxic” reviews (in other words, the sole intent was to use the review format to personally attack the author).